When you wake up to face the day, it's good to have a base - a base layer, that is! If you're in need of a men's mid-layer shirt that lays a quality foundation for your daily attire, we suggest this Timberland PRO Men's Understory TB0A112J 440 Quarter-Zip Navy Midl ... (see full details) (see specifications) #TB0A112J440. When you wake up to face the day, it's good to have a base - a base layer, that is! If you're in need of a men's mid-layer shirt that lays a quality foundation for your daily attire, we suggest this Timberland PRO Men's Understory TB0A112J 440 Quarter-Zip Navy Midlayer Fleece Shirt. This quarter-zip navy fleece shirt from Timberland can function as both a base and mid-layer. It's designed using a 5.1-ounce 100% polyester fabric. To give you soft warming comfort throughout the day, Timberland made the polyester a smooth-faced fleece. This heathered navy fabric is resistant to abrasions and pilling. That means that this quarter-zip navy blue fleece shirt has excellent durability and soft comfort. To add a bit of style as well as practicality, Timberland placed a stand-up collar at the top of the quarter-zip chest. This collar can act as a chin guard to give you extra protection from potentially harsh conditions. Integrated thumb holes on the sleeves allow you to give your hands a layer of insulation, with or without work gloves. To ensure you have a comfortable fit, this base/mid-layer men’s Timberland PRO shirt features a drop tail for full coverage. Whether you're waking up to head to the job or on your day off, this Timberland PRO Men's Understory TB0A112J 440 Quarter-Zip Navy Midlayer Fleece Shirt has all of the quality and comfort you’d expect from a garment that lays a base. Order yours from Working Person’s Store. 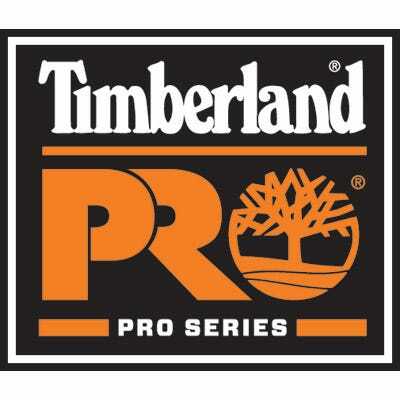 Timberland PRO Workwear: Men's Understory TB0A112J 440 Quarter-Zip Navy Midlayer Fleece Shirt is being added to your cart.